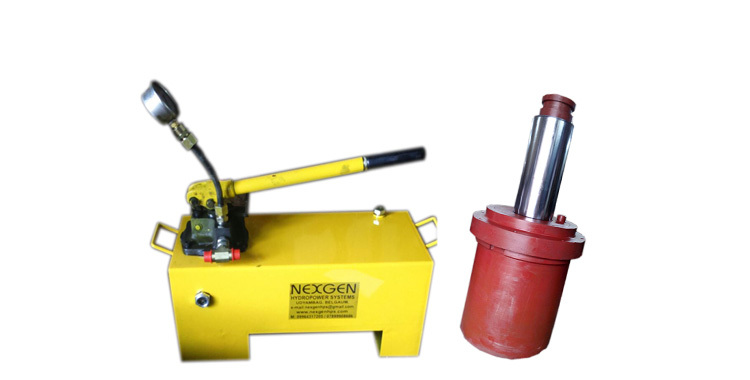 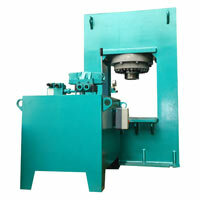 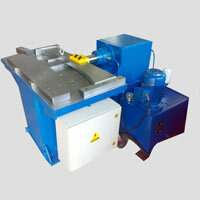 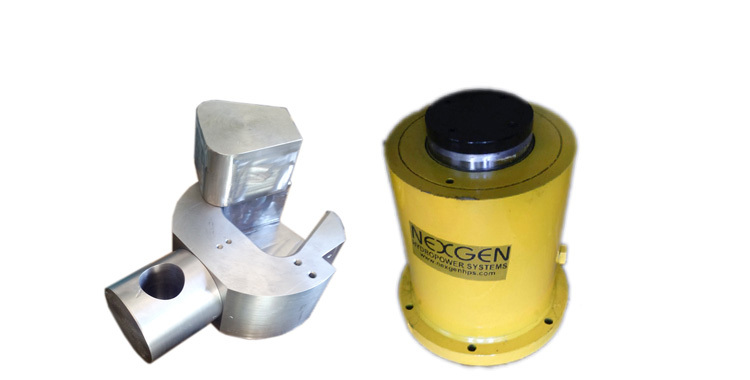 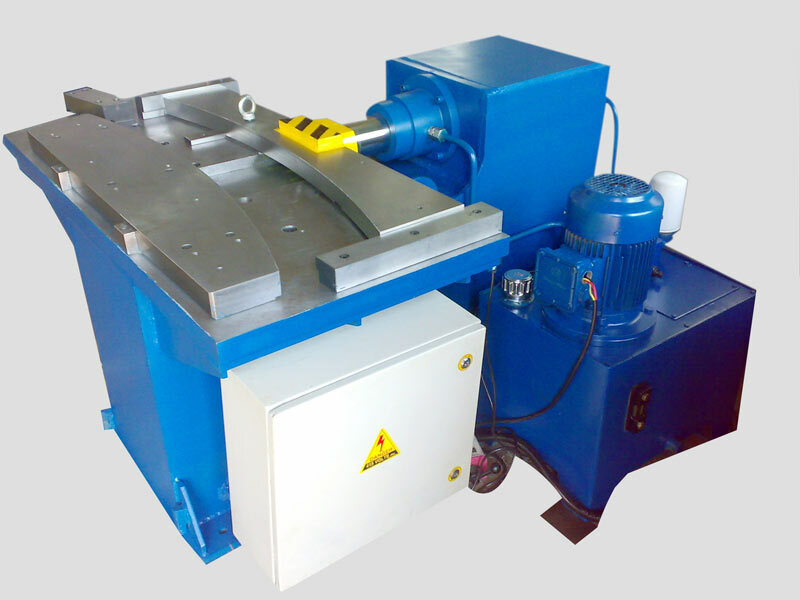 Our company is presenting a wide array of Hydraulic Machine for its clients. 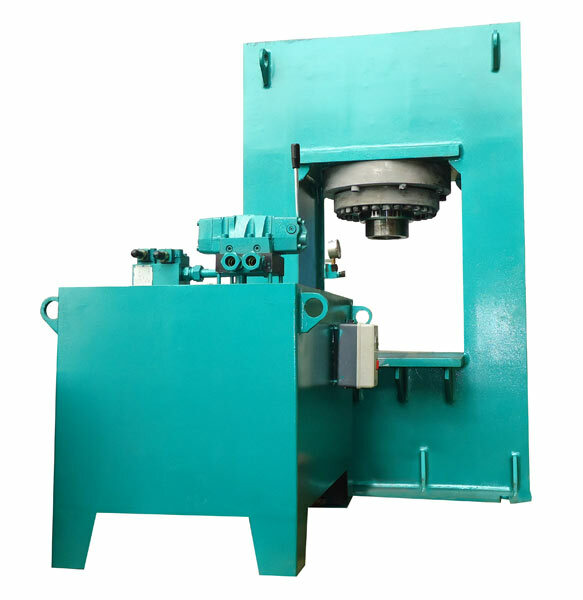 The Hydraulic Machine is used in Steel Industry, tube manufacturing companies, boiler manufacturing, concrete block making, process plants, steel plants, Rubber Industry, Automotive industry and Mechanical industry. 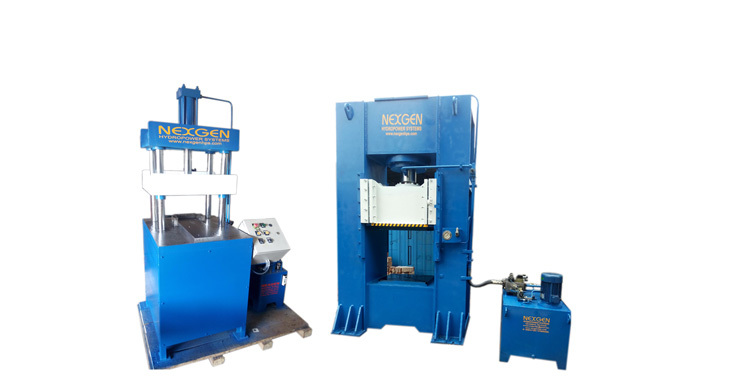 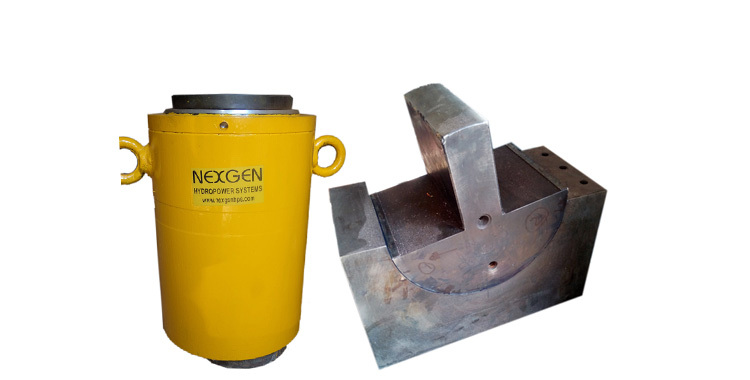 Our company provides a wide range of Hydraulic Machine such as Hydraulic Bar Straightening Machine and Hydraulic Pipe Bending Machine. 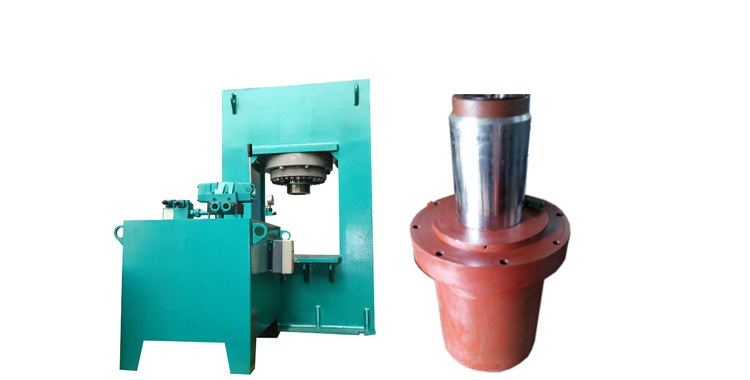 We are a trusted Manufacturer and Supplier of Hydraulic Machine.